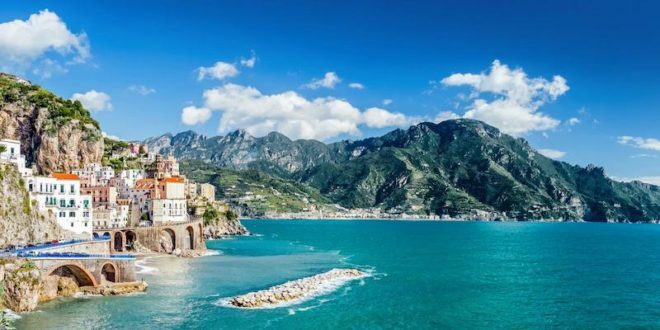 Amalfi Transfer transfers you to and from airports, railway stations, ports and cruise ships, hotels and all other accommodation facilities on the Amalfi Coast and in Campania. To make your experience pleasant and serene, we rely on the competence of our drivers who will be able to provide useful information and satisfy all your needs, with professionalism and seriousness. We guarantee a reliable and comfortable service. In the booking request indicate the time and place of arrival. In this way our driver will wait for you at the exit of the terminal without unpleasant waits. We monitor the landing times to guarantee the service even in case of delay. We take care of loading and unloading luggage. With the booking of a transfer we accompany you to any hotel on the Amalfi Coast and the Sorrento Peninsula and in the many characteristic restaurants typical of our places. We also deal with the transfer between the main towns in the area (taxi service). For departures, we accompany you from the hotel to the airport terminal, train station or port, ensuring punctuality and accuracy. Tour to make you visit the most characteristic places and main cities. Tour to archaeological and monumental sites such as Naples, Pompeii, Paestum and the palace of Caserta. Wine tasting tour where you will be accompanied to the typical places where wines are produced. Gastronomic tours, to let you taste the culinary excellence of southern Italy, Naples and the Amalfi Coast. We offer everyone the possibility of a few stops to photograph our beautiful landscapes and views. Whatever your need, don’t hesitate to contact us. We are committed to offering a serene experience to all the guests of the Amalfi Coast and our places.